WhatsApp to start to open beta program for WhatsApp Business today in some countries! 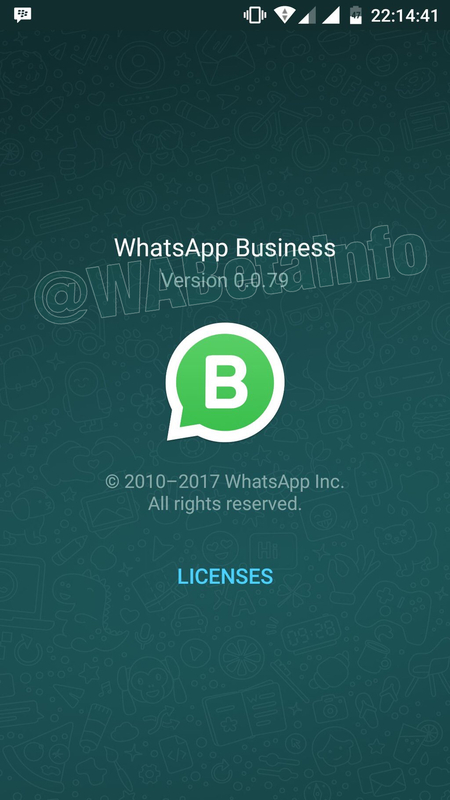 We discovered how to access to the public beta program for businesses on Google Play, to allow to some users to try the new WhatsApp Business app for Android, an useful tool for your business to communicate with your customers. WhatsApp beta for Android 2.17.387: what’s new? WhatsApp submitted a new update through the Google Play Beta Program: the version is 2.17.387. WhatsApp beta for Android 2.17.381: what’s new? WhatsApp submitted a new update through the Google Play Beta Program: the version is 2.17.381.